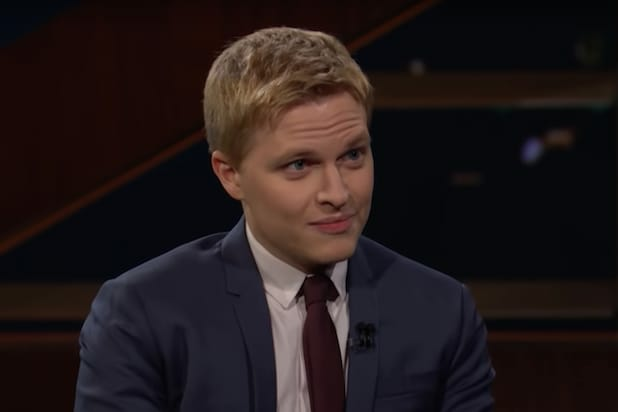 Ronan Farrow will publish a book which will expand on his bombshell reporting on sexual misconduct, publisher Little, Brown and Company announced on Friday. 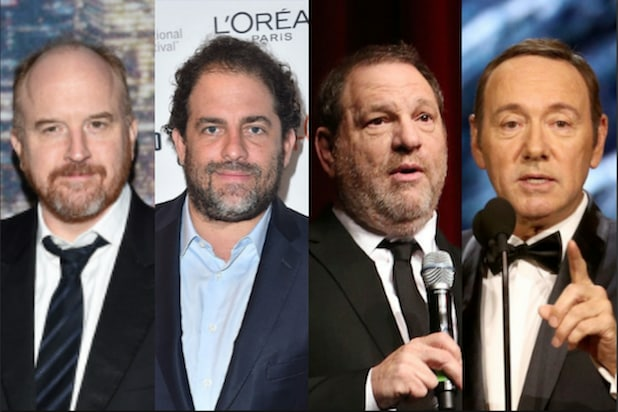 The new book, “Catch and Kill,” is “a deeply personal story about a reporter grappling with how much to put on the line to protect the truth, and a story that expands our understanding of the forces in law, politics, and media that maintained a conspiracy of silence around [Harvey] Weinstein and other men in power committing gross abuses with impunity,” according to Little, Brown. Farrow has referenced the term “catch and kill” in an April 12 story in The New Yorker about the editorial practices of the The National Enquirer and other tabloids, who buy stories for the purpose of burying them.